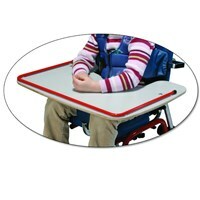 Four-wheeled mobility base for First Class School Chair, size Small. 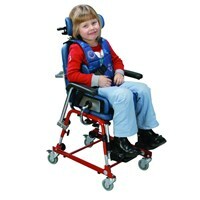 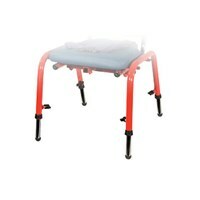 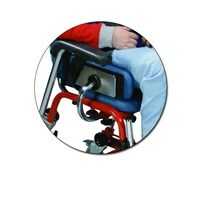 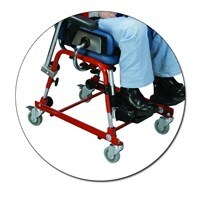 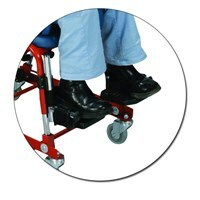 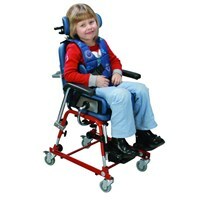 Mobility base combines with stationary school chairs (sold separately) and safely transports child with special needs. 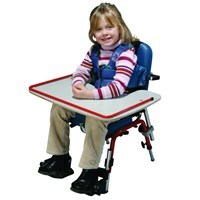 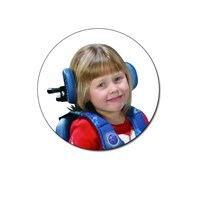 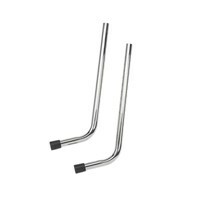 Chairs are designed for physically challenged children with mild to moderate involvement.